Maybe you’ve lost several teeth and you want to replace them with dental implants. Perhaps you suffered an injury to your teeth with significant bone loss resulting in a large defect. Or you had teeth extractions several years ago due to decay, gum disease, or an abscess, and the remaining bone is too thin and short for teeth replacements. Maybe you’ve noticed gradual bone loss from dentures that are becoming loose, difficult to keep in, and are costing you a fortune in adhesives. Perhaps you had a cyst that resulted in tooth and bone loss and defect, or your bridge or denture has a poor fit and doesn’t look good. And if you were told “there is not enough bone” for implants, know that there are predictable ways to create adequate bone. You don’t have to accept less than ideal treatment. This is also known as socket bone preservation. This type of bone grafting is performed at the time of tooth extraction to preserve or augment bone and prepare the site for placement of a dental implant at a later time. Adequate bone width is important for proper support of the dental implant as well as the gum tissue. Without bone graft at time of extraction or timely placement of a dental implant, the bone undergoes significant remodeling often resulting in loss of bony width. 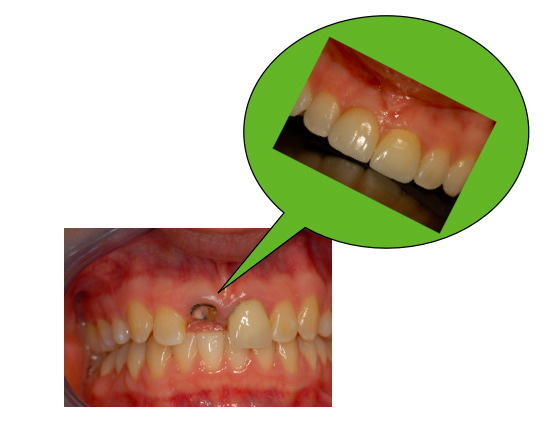 This can be prevented by extraction site bone graft or placement of a dental implant in 2-3 months after extraction. 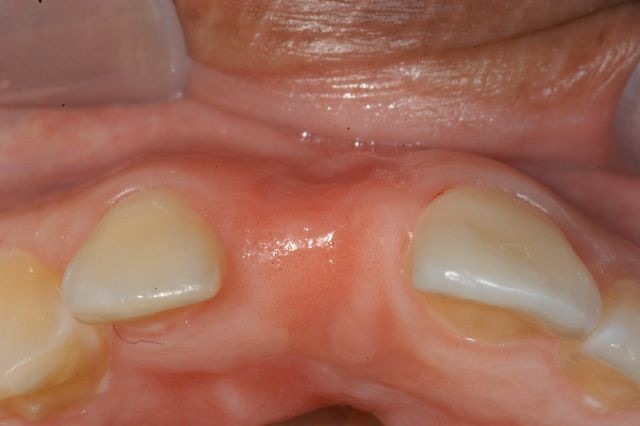 However, if the bone width has been lost, there are several techniques to restore it back to normal dimension and make it suitable for a dental implant. Sufficient bone height is critical for implant support and long-term success. Loss of bone height often is due to chronic infection, periodontal disease, trauma, or extended use of dentures. Restoration of bone height allows proper positioning of the implant which impacts function, aesthetics, access for hygiene, and longevity. There are several bone grafting techniques available depending on the location and degree of the defect. Bone grafting technique to restore bone height due to low sinus position. Bone grafting techniques to develop the proper ridge for accepting dental implants. 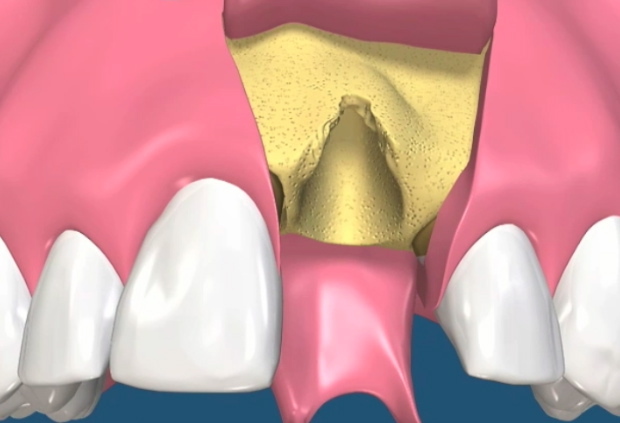 Bone grafting to restore significant bony defects for dental implants. Tooth loss or trauma can result in significant deficiency of bone and gum tissue. While bone is essential for proper site development to accept dental implants, the quality and quantity of soft tissue (gum tissue) provides the protection of underlying bone and implant as well as the aesthetics and function critical for ultimate satisfaction. Dental implant success and longevity is achieved when there is sufficient supporting bone and tissue present. 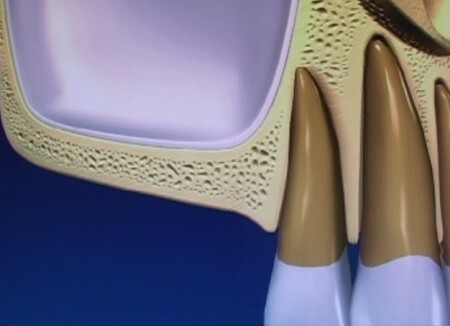 Whether bone is deficient in height, width, or just missing due to the disease process, it can be augmented using various grafting techniques and materials. As a tissue regeneration specialist, we use several different types of bone and tissue grafting materials to create the necessary foundation for healthy implants. These include different types of bone materials, occlusive guided-bone-regeneration membranes, and biological tissue promoters (PRGF). Anxiety is not uncommon among people having bone grafting, dental implants or other types of oral surgery. This anxiety is mostly related to hearing others’ bad experiences with excessive pain, swelling, or complications. Some people express their fear about grafting, its invasive nature, and potential complications. The fact is most bone grafting procedures are no more invasive than removing an impacted wisdom tooth and rate of complications, when performed properly, are extremely low. Anxiety about surgery can be resolved in several ways. First, the use of IV sedation allows patients to nap during the surgery. This helps greatly to make them comfortable and reduce anxiety. Second, patients will be cared for by a group of affable staff members who take time to personally connect with each patient and allay their fears and concerns. Third, the surgery is done conservatively, which minimizes or avoids swelling, pain, and complications. The best way to manage anxiety and make sure you have the best possible experience is to opt for IV sedation. It is the recommended and chosen by many patients. Dr. Kazemi is trained and licensed in administering office anesthesia. Its safety is attributed to continued monitoring techniques, short acting nature of the medications, availability of emergency equipment, and most importantly proper training of the surgeon and the staff. Other options are local anesthesia, with or without nitrous oxide (laughing gas) but patient is completely awake and fully aware of the procedure. Recovery from bone grafting can vary based on type and extent of bone grafting. Treatment fees depends on the type and extent of bone grafting and your choice of anesthesia.